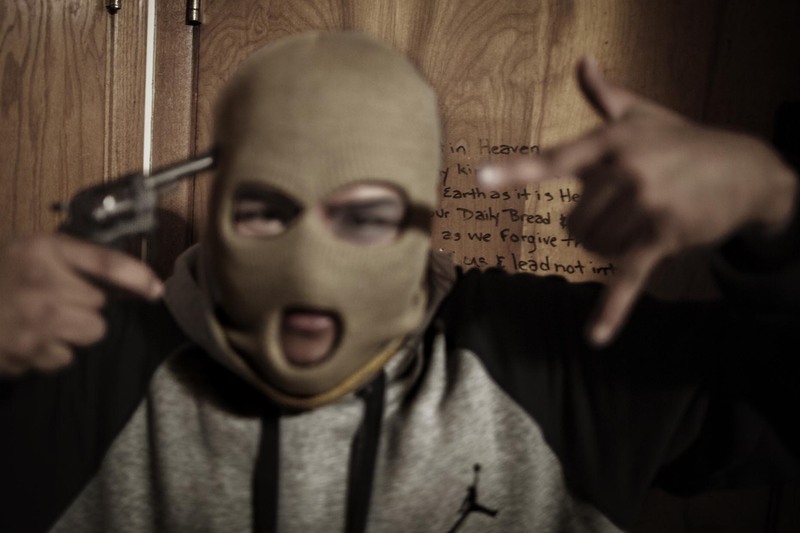 In a house in West Lawn, South Side Chicago, boys as young as 14 drink, smoke and use firearms. They have masked themselves and waves around with 32 caliber guns. All of them belongs to the gang Gangster 2-6.